Hello and welcome to our coverage of the second round of the Chess Candidates. India's own Viswanathan Anand is taking on an old foe in Vladimir Kramnik today. 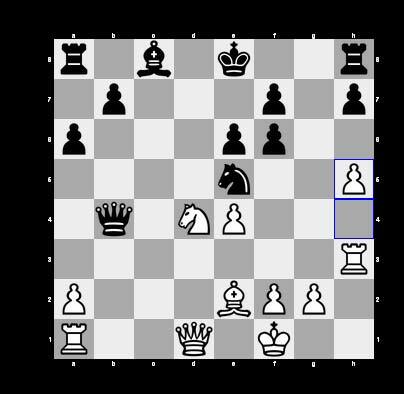 Anand leads the candidates after the first round but with 11 more rounds to go, this is a marathon, not a sprint. Still, Anand has already shown there is life in him yet after many were writing him off following his World Championship loss to Magnus Carlsen in Madras last year where Anand failed to win a single game. There are roughly 20 minutes to go before the start of today's match. Anand will want to keep his momentum going and the day off would have given him a chance to freshen up. Little more than 6 minutes to go now. For any of you following our coverage today, this is my first time doing live chess so please forgive any errors that might creep in. Some of the players are now at their boards. Kramnik is seated and waiting for Anand. 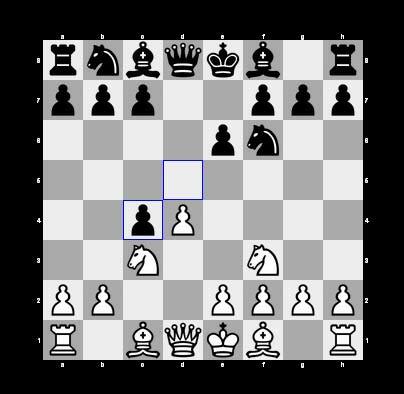 It seems Kramnik has a different chair from the other candidates. He wasn't comfortable in the original chair. Vishy has joined Kramnik now. The commentators talking about how these two are good friends and it won't be surprising if they don't go all out as a draw would benefit both of them. Anand has the white pieces, Kramnik has black today. This is, of course, clash between two former world champions. Kramnik has taken a pawn. 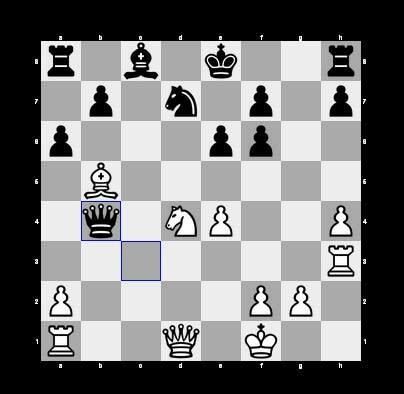 According to Stockfish, this is one possible line: Bg5 Bb4 6. e4 c5 7. Bxc4 cxd4 8. Nxd4 Qa5. Anand still thinking after losing a pawn. A knight-bishop exchange just took place. A quick flurry of moves. The board is thinning out. 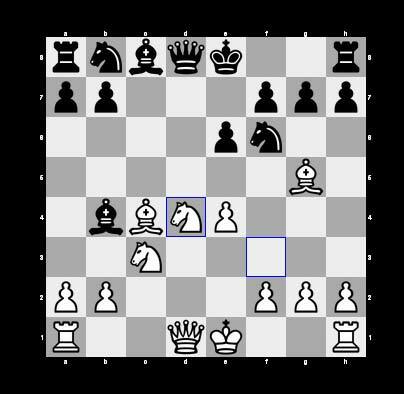 Kramnik currently up a pawn. Anand pondering his next move. Kramnik got up to get a cup of coffee or tea. Anand is alone at the board right now. Kramnik's turn to do some thinking. Anand maintains his lead in the tournament. Obviously, a win would have been preferable, but he won't be upset with this result. Time for the Anand - Kramnik press conference. Anand: For me it was a mild surprise that Kramnik chose the Vienna variation. I couldn't remember playing this for a while. In the beginning, I was trying to remember my preparation for this line. 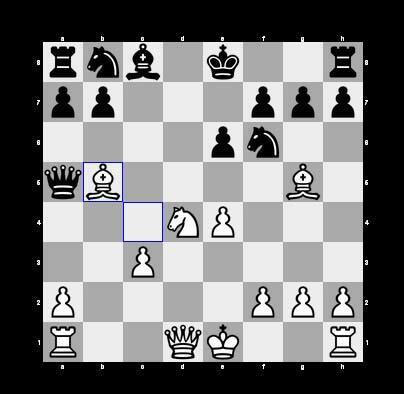 Anand: After Qb6, h5 is a nice idea there. Anand: He goes Rg8 and I have to go Rg3. The position wasn't very clear to me. 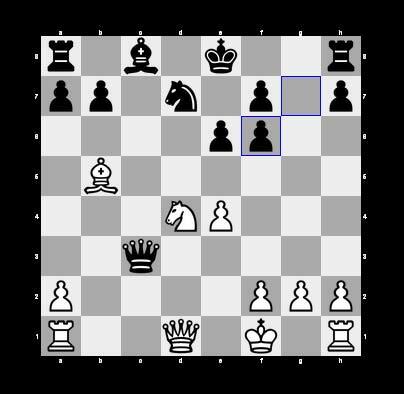 Anand: Maybe I overestimated Nb3. 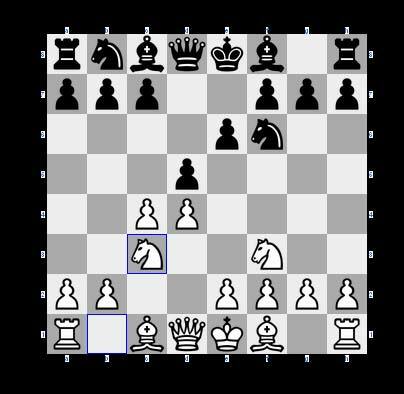 Anand: With two pawns and the black King being quite safe, I decided White wasn't better there. And Ne2 walks into a draw. Kramnik: Since it is a long tournament, I find it a bit difficult. I wouldn't like to very much to give any variations. The game has a lot of theoretical importance in my opinion. Kramnik: I wouldn't also like to tell what was my preparation and why. I just want to say I just basically play all available moves. Kramnik: I played the same variation some three years ago. That was probably the last time. That's it for our coverage today. Thanks for following along. Join us again tomorrow for Anand's second match of the second round.